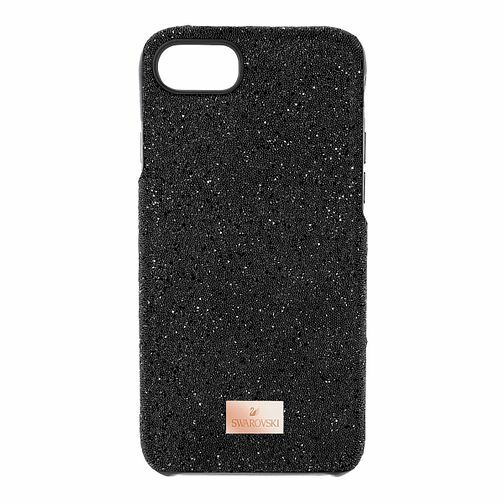 Give your iPhone 7 a gorgeous sparkle and a dark sophistication all at once. The signature Swarovski crystal rocks surround the case, giving it a glamorous texture while also adding a bumper for extra protection, finished with a rose gold toned Swarovski logo accent. Perfect for everyday use and mixing and matching with other Swarovski accessories.